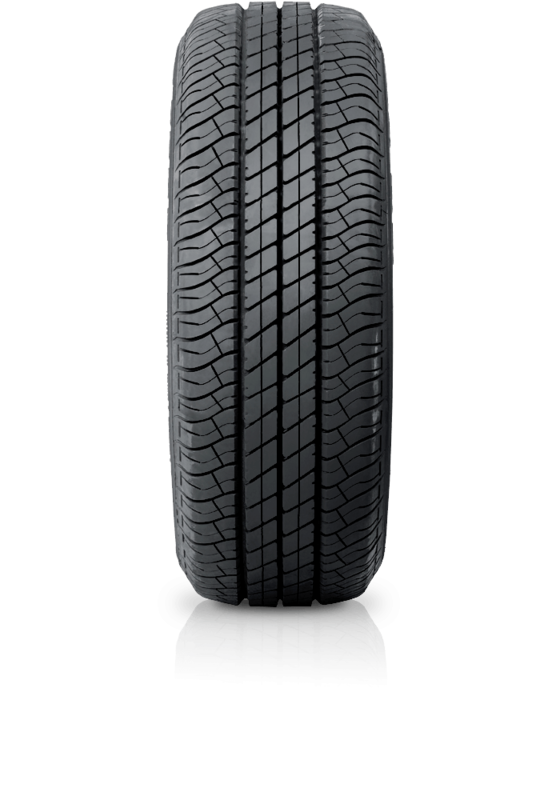 Dunlop SP Sport 200E is a reliable tyre that's ideal for everyday cars. Dunlop SP Sport 200E is a reliable tyre that's ideal for everyday cars. The Dunlop SP Sport 200E is a solid performer chosen by leading car manufacturers including Ford and Toyota and fitted as original equipment.